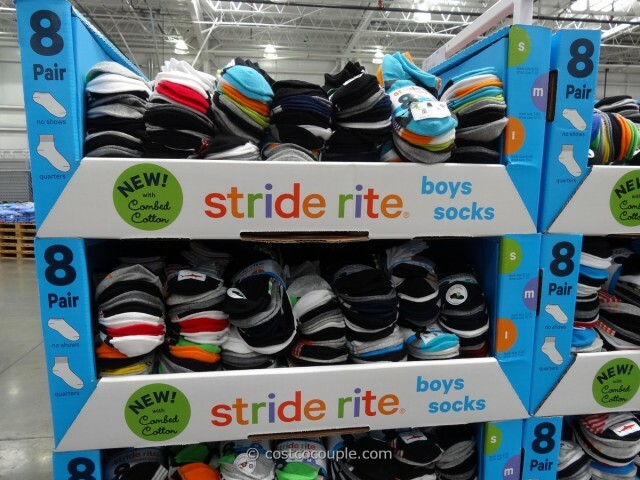 We just spotted an unadvertised discount for the Stride Rite Boys and Girls Socks. It’s great timing since the little ones may need new socks for back-to-school. 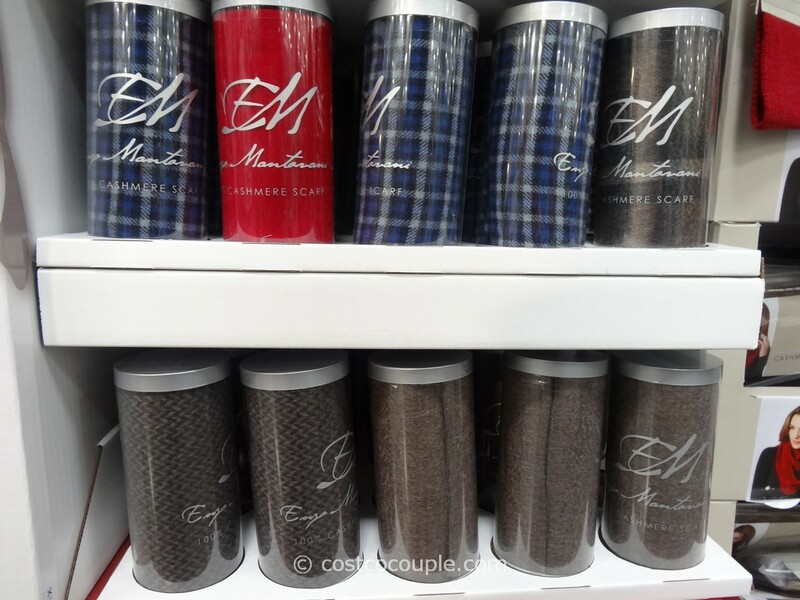 They’re available in a variety of colors and patterns and are made with combed cotton. 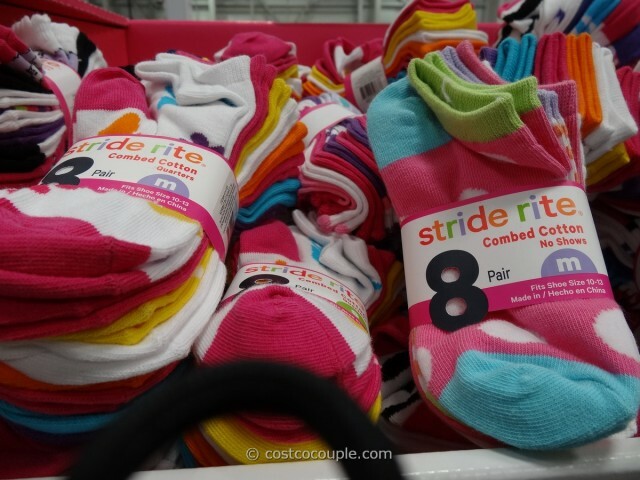 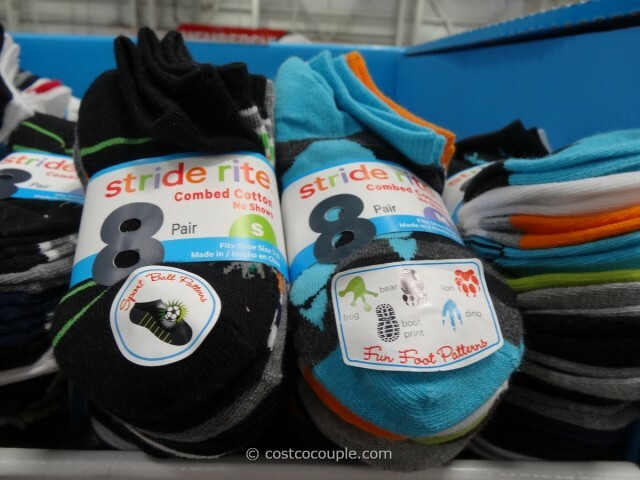 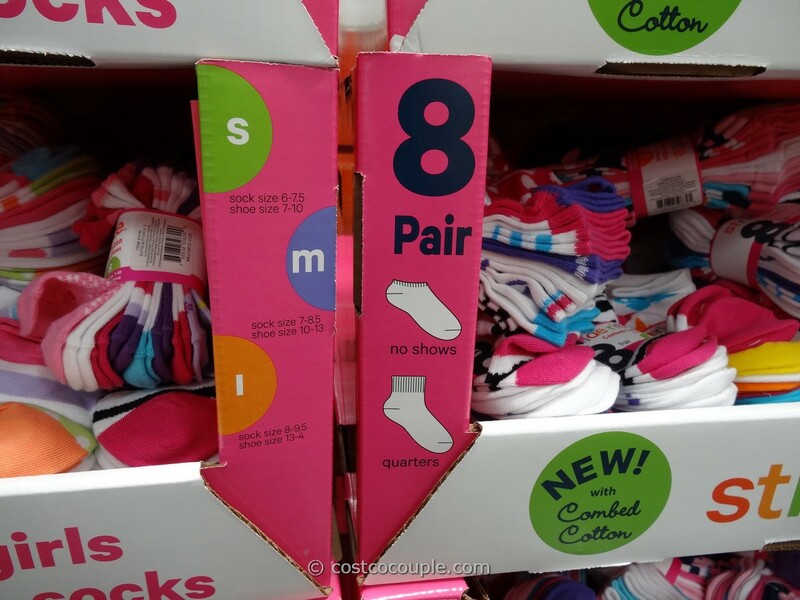 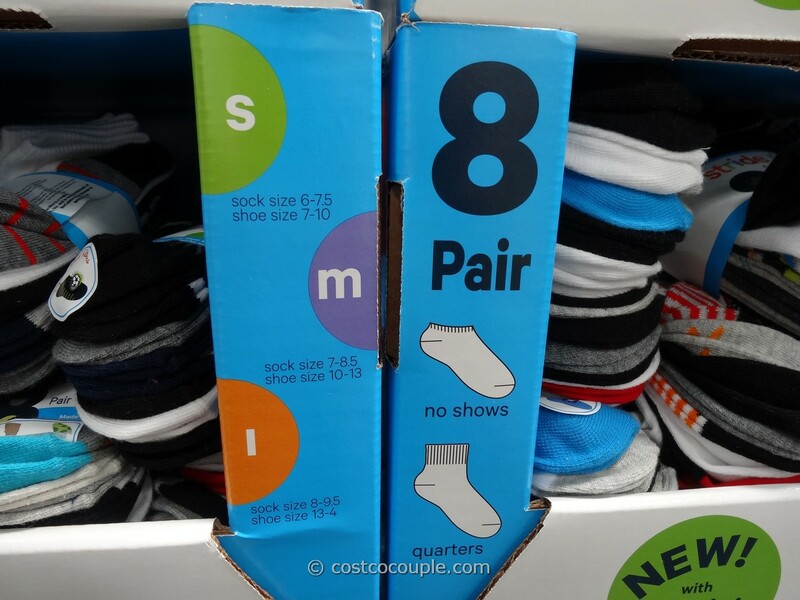 The Stride Rite socks are available in an 8-pack, normallypriced at $8.99. 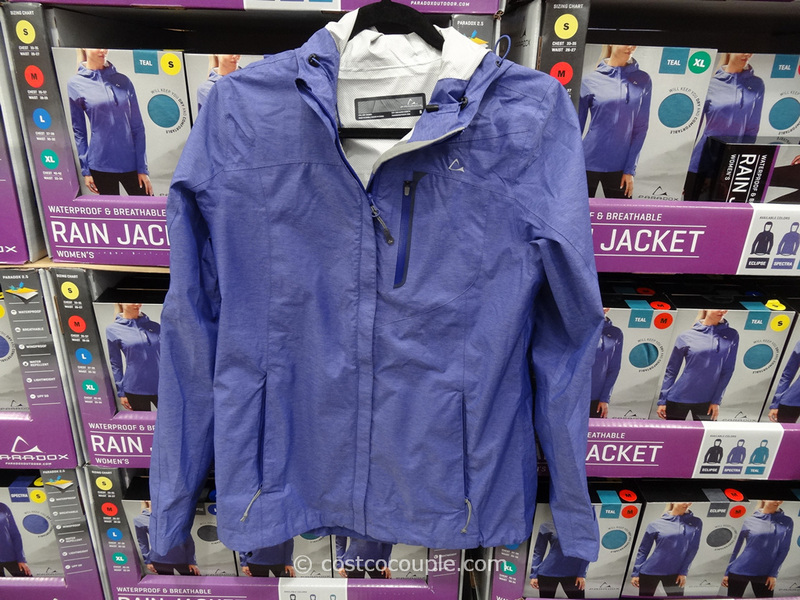 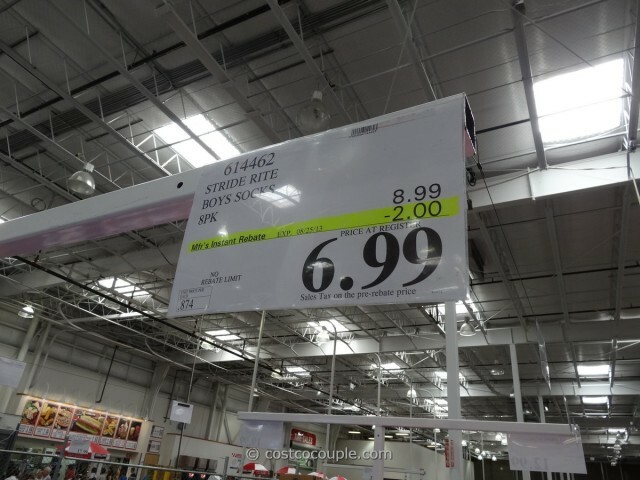 There’s currently a $2 unadvertised discount, which lowers the price to only $6.99. 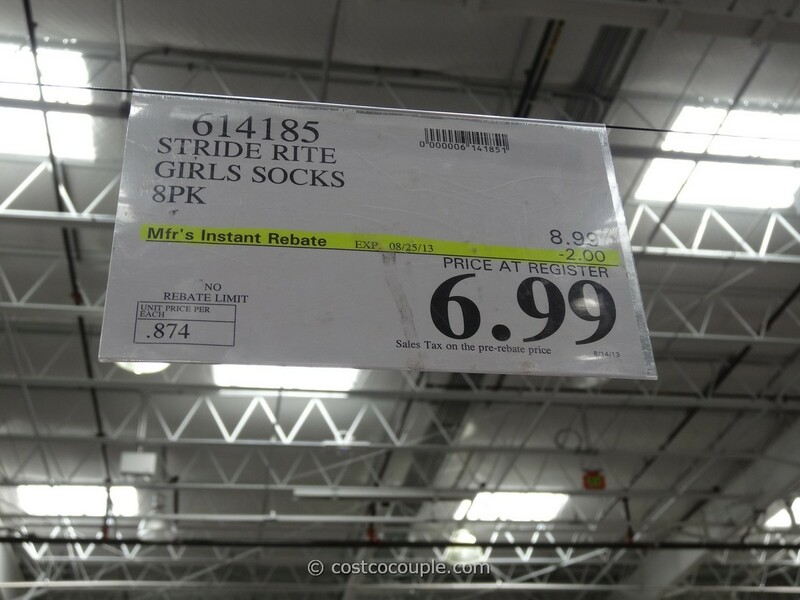 Item numbers are 614185 for the girls and 614462 for the boys.